Have you got an established Digital Marketing business and looking for an audience to promote your services? We are always looking for Website Developers, Graphic Designers, Copywriters, SEO Experts, Online Advertising Specialists, Marketing Strategist, Business Coaches and so many more! Would you like to work with other Australian #bizmums who are looking to grow their business and need further assistance from you? What is the Digital Mums Directory? 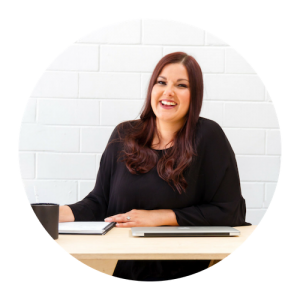 The Digital Mums Directory was established in late 2017 to provide Australian #bizmums an online hub of resources and connections to help grow their online business. Our focus has been Online Marketing, promoting service providers in website development, social media management, copywriting, graphic design, online advertising and business coaches in marketing. I’m Nat, the creator behind the Digital Mums Directory, Freelance Digital Marketing Strategist and Mum of 3 (aged 3, 5 and 7). We receive requests from people wanting to build a website, create a marketing strategy, rebrand their business plus so many more – join our community to be exposed to these potential new clients. Digital Mums Directory is awesome! As an online business, it’s been a fantastic way for me to reach new clients and gain more exposure. It’s also made it easy to connect with others in the digital space. I would highly recommend it both for businesses, and customers looking to connect with an amazing digital partner! Digital Mums Directory has directed a number of new clients to my business; all of which have been an absolute pleasure to serve. They offer a truly personal service which qualifies potential clients to ensure you’ll be a great fit for each other. 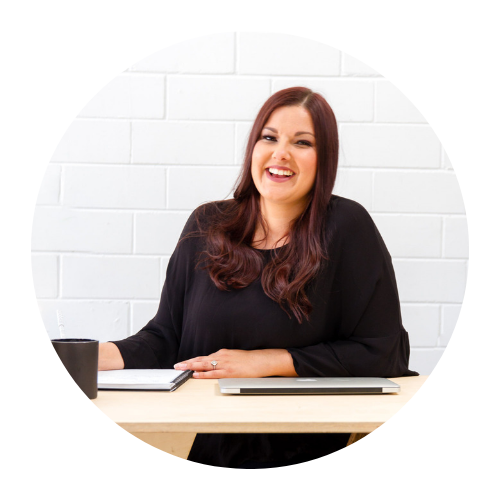 From $9.95 per month you can list your business in the Digital Mums Directory and be found by small business owners (mainly #bizmums) looking to grow their online presence. We are offering a free 2 month trial so we can get to know you and your business more. We don’t take a percentage of your work or charge you for every new client you receive from us, how we work is a monthly subscription fee. There are no lock in contracts and you can leave at any time. For those of you with a larger more established website and social media following, the following monthly plan will provide more opportunity to promote your other business offers.